This is probably why 70% of businesses that use video marketing for their ad campaigns have reported an increase in the amount of traffic to their sites. In fact, people tend to be more patient watching a video than sitting down to read text. According to statistics, the average length of an internet video is 2.7 minutes. Imagine what you can do with uninterrupted audience attention in that amount of time? 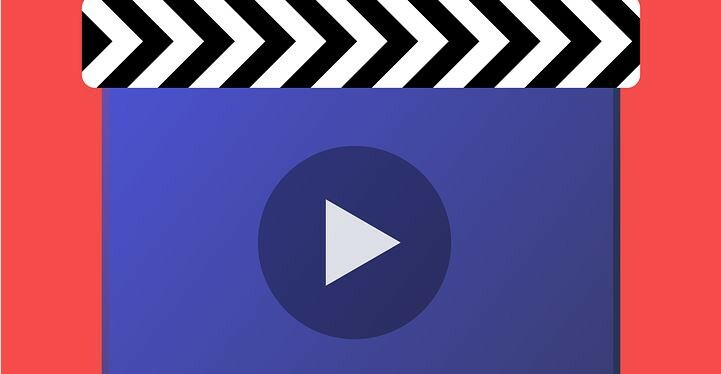 Facebook knows full well the value of video marketing. A staggering eight billion videos are beingwatched on the social media platform every day. And 45% of people worldwide spend more than an hour every week on Facebook or YouTube watching videos. A video is much more likely to go viral in a short amount of time compared to written content or photos. In terms of organic reach, a clip is 135% better than photos.